Pearland residents know the trouble of sinking and uneven sidewalks, driveways, foundations, and streets. 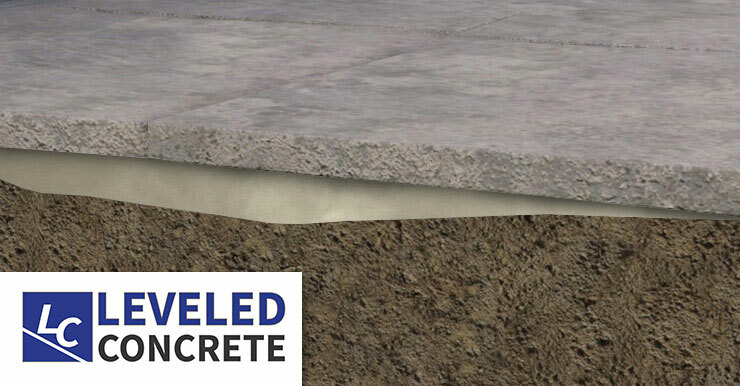 At Leveled Concrete, we know how much of an inconvenience this can be. 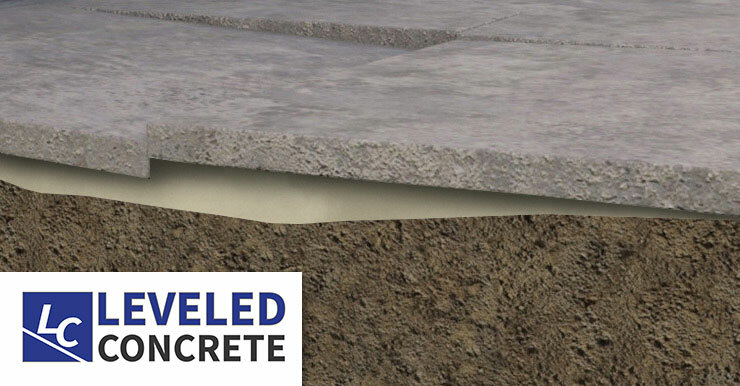 From annoying bumps in the car spilling your coffee to throwing kids from their bicycles, nothing good can from uneven concrete. 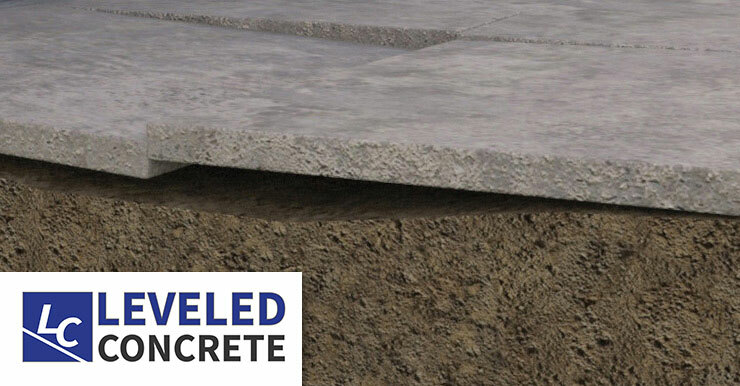 If you live in Pearland, call Leveled Concrete today and get you concrete surfaces evened out ASAP!